MyPhone has an upcoming flagship android phone that it expected to set the competition on fire as it will be the first ever locally branded smartphone to sport an aluminum back cover. But is that all? No, it’s not. We have some official information that you should know. Check it out after the jump. As some of you may know, we have a friend who has access to all sorts of MyPhone stuff that’s why we’ve been able to get official specs and other details ahead of its official announcement here on NoypiGeeks. Today, we’ve reached out to him again and he gladly gave us all the information that we’ve all been waiting for. Before anything else, let’s start with the name. My source told me that MyPhone is going to a new direction of naming their devices and they are now ditching the My Phone Axxx brand in this release. To start it out, they’ve decided to name this device as “MyPhone Agua Iceberg”. The name is literally cool, right? MyPhone listened to customer’s concerns as they will now start excluding the Philippine map on their future smartphones. However, feature and bar phones will continue to have it on their back covers. This issue has been discussed immensely throughout the web and on our comments section too. There are mixed opinions and it always come to a point where the nationalism of a person is being questioned. Well, at least the arguments will be put to rest now. The MyPhone Agua Iceberg does have similar specifications as the Blu Life View BUT it has some new features that MyPhone added to the equation. The specs are obviously slightly similar to the MyPhone A919i Duo in the CPU department but other than that this beast beats it. 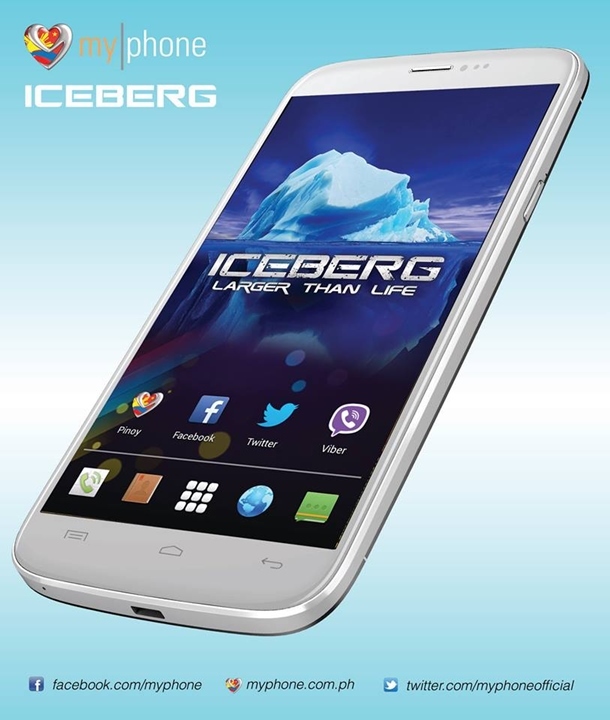 Let’s take a look at the official specs of MyPhone Agua Iceberg. This is a built-in Anti-theft technology which can remotely disable your handset to secure your data in case the phone gets stolen or lost. TARA is a proudly Pinoy App and exclusive to MyPhone users. 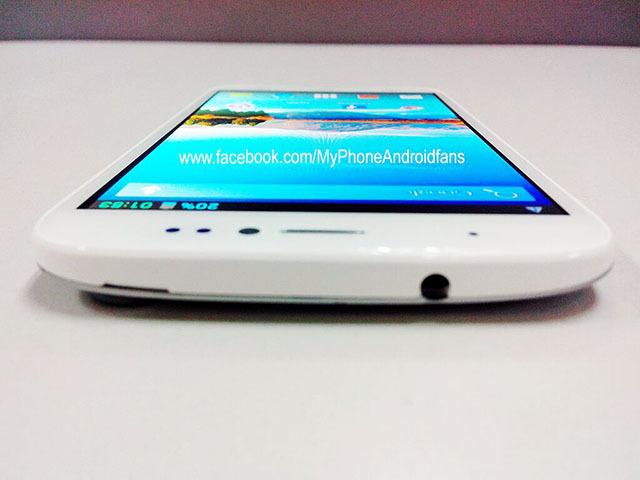 MyPhone Agua Iceberg will also have a TV-out like feature but is said to be wireless. There will be an accessory which will be sold separately after launch of the device. Our source is still confirming more information about this feature. The official launch is on July 24 and we’ve been invited to check it out there. Our insider didn’t give us a concrete information on pricing of the MyPhone Agua Iceberg just yet but he said ‘yes’ when I asked him if it’ll be on the 5-digit range. 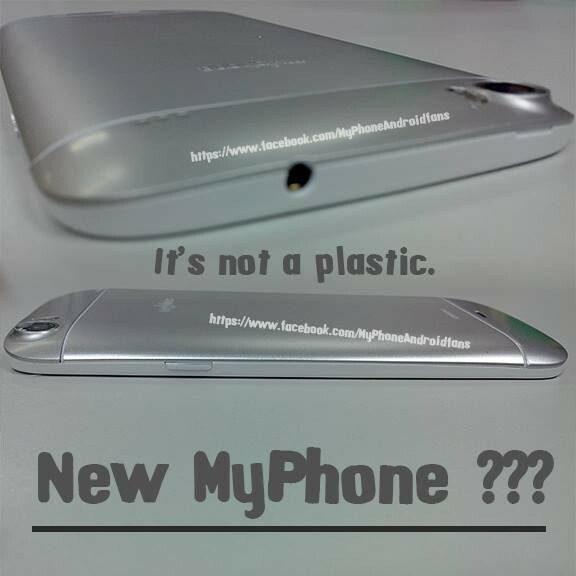 Stay tuned for more coverage on this new smartphone from MyPhone. Can you guess the price of this smartphone? *Actual photos will be added later as soon as we get them.